In America, where the obesity rates have shown few signs of slowing down, weight loss is the health topic that everyone’s always talking about. 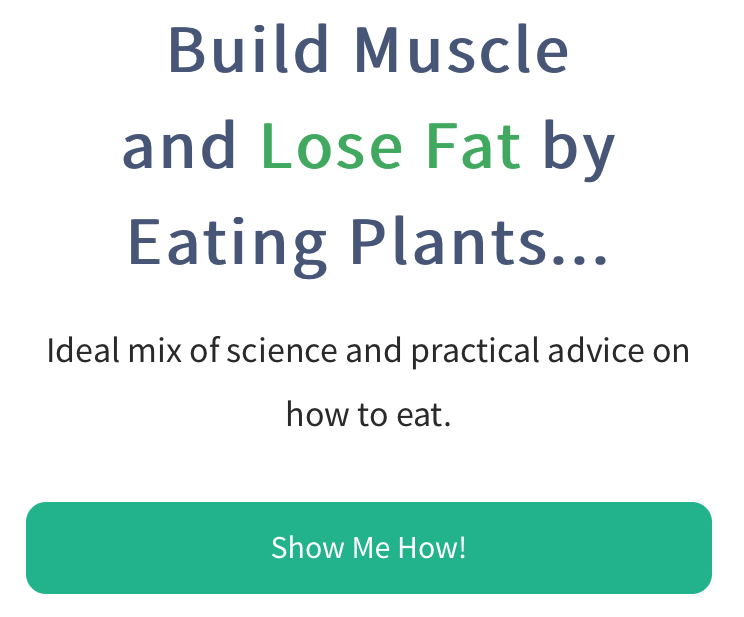 Hundreds of fad diets have come and gone in a never-ending quest for that quick fix or magic formula to achieve the perfect body without lifting a finger. But based on the results of a recent study, the biggest roadblock to weight loss has been in front of us all along: meat. A wellbeing and sports nutrition supplement company called Forza recently published the results of a study about weight loss that involved 1,000 participants. 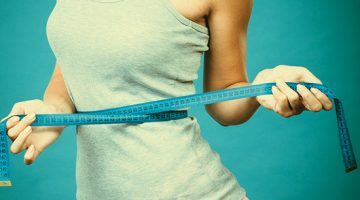 This is just one of many studies conducted on the popular topic, but it holds some important truths for people struggling to shed some pounds. 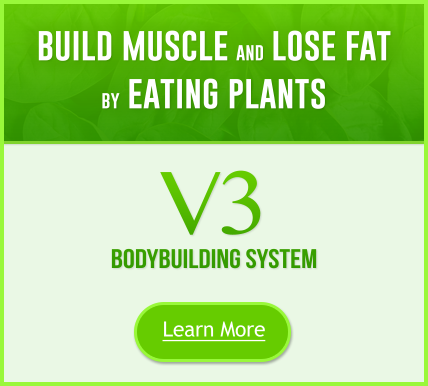 Vegetarian participants lost weight twice as fast as meat-eating participants. In the first month, meat-eaters lost an average of two pounds and vegetarians lost an average of four. Weight loss results were most noticeable when participants stopped eating meat at the very start of their diet. Almost 90 percent of participants found it easier to lose weight after giving up meat. 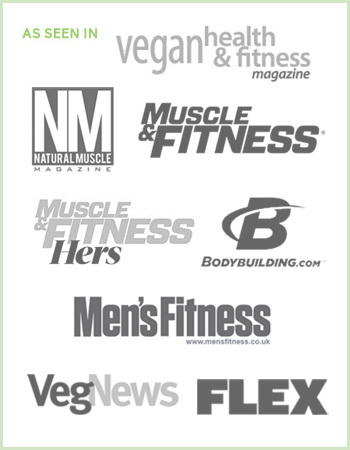 Even if you’re skeptical about the motives of supplement companies, rest assured that the results of this study are aligned with many other studies about weight loss and vegetarianism. A University of South Carolina study, for example, found that at the end of a six-month period, participants placed on a vegan diet lost more weight than in any other diet group by an average of 16.5 pounds. Another study from the Obesity Society, which compared meat-based and meat-free diets that didn’t emphasize calorie restriction, produced similar results too. 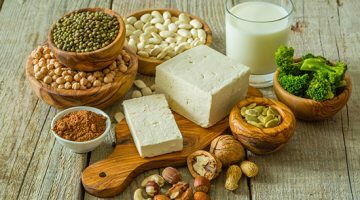 Those researchers discovered that participants on meat-free diets lost about eight to 10 pounds over eight weeks, compared to meat-eating participants who lost an average of just five pounds. If you’re counting calories on a daily basis, you already know where your calories are coming from, but not many people do this. For non-calorie-counters, the Forza study provided a reminder that about 35 percent of the average omnivore’s calories per day come from meat. This is over one-third of your daily caloric intake, before even factoring in unhealthy foods like chips, sweets, and beverages. Not only does meat contain a disproportionate number of calories, but the way many meats are cooked increase their calorie counts as well. Meats are often breaded, fried, and slathered in sauce to enhance their flavor and disguise cheap cuts of meat as more palatable. Many meat-eaters feel like they must have meat at every meal or something is missing. This common perception leads to a greater intake of calories over the course of a day. On the surface, plant-based meals typically contain fewer calories than meat-based ones — simple as that. But the connection between meat-free diets and weight loss goes beyond that. Plant-based foods are more nutrient dense, which means your body doesn’t need to consume as many of them to fulfill its needs. Many plant-based foods are packed with fiber, such as lentils and broccoli, which helps you feel full faster and stay feeling full for longer. It’s also incredibly difficult to overeat when you’re fueling your body with fruits and vegetables. But what I found most interesting about the recent Forza study results was how they spelled out how non-meat-eaters live healthier lifestyles overall. Not only does this help people lose weight, but this lifestyle shift helps them maintain that reduced weight for the long-term. About 28 percent of vegetarian participants went to the gym, compared to just 14 percent of their meat-eating counterparts. Vegetarians averaged two gym visits per week and meat-eaters just one per week. Also among the 1,000 participants, 57 percent of vegetarians chose low-fat foods when shopping at the market, compared to only 29 percent of meat-eaters. Ultimately, meat-eaters who make the switch to vegetarianism take on a more mindful approach to food. Not only are vegetarians more likely to shop for healthy foods and exercise more, but they’re also more likely to crave fewer fattening foods, avoid fast food restaurants, and cook more at home. These statistics really drive home the point that vegetarianism isn’t just a diet, it’s a lifestyle that’s holistic and all encompassing. People who give up meat feel better about their choices and their bodies, and this translates into a better overall state of being and an openness to embrace healthy habits. 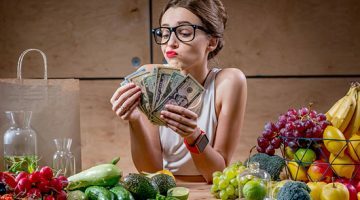 Rather than fad diets that get tried and tossed after a few days, vegetarianism represents a sustainable weight management plan with broad implications and promising results. In conclusion, all this research should tell you one thing: if you want to lose weight, you should really consider phasing meat out of your diet. Moving away from meat as part of a weight loss strategy is largely about the calorie and fat differences, but it goes deeper than that. As you begin to plan your meals around vegetarian foods for weight loss, you’ll need to craft a meal plan that works with your fitness or bodybuilding lifestyle. Determine how many calories per day you need to consume to lose weight at your desired rate and how to make those calories count. Remember, even if a snack food is labeled as “vegan” or “vegetarian,” that doesn’t mean it’s low in calories. So skip the tempura vegetables, and stick to a single serving of nuts. While trying to lose weight, make breakfast and lunch larger meals than your dinner to give yourself time to burn off the day’s calories. You may need to adjust to your workouts or the times of day you hit the gym to adapt to your changing energy levels. For some people, these changes may be less noticeable if you transition from meat to plants gradually. A final recommendation for losing weight would be to skip breakfast and not eat until afternoon time, or try eating these vegetarian breakfast foods.